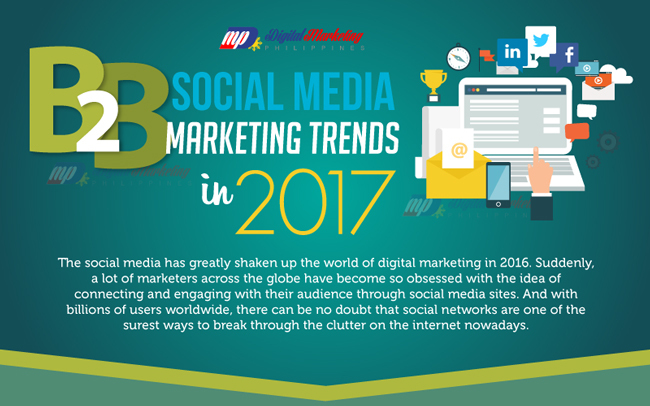 We present to you the top trends that will likely shape the world of social media marketing landscape for B2B organizations in 2017. 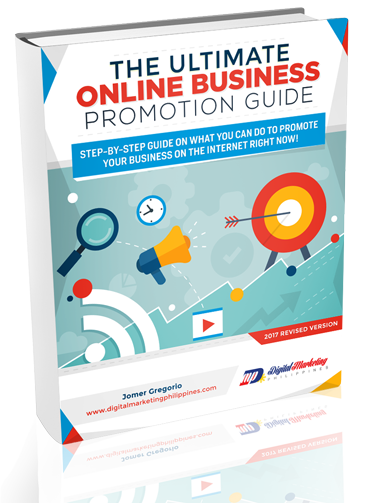 Fill-out the form right now to download the e-book for FREE! Copyright ©2013 -2019 Creating Just Growth, Inc.